Turns out, L train riders aren’t totally avoiding service disruptions with the new Canarsie Tunnel rehabilitation plan. I’m going to spare you all the L train puns and clichés. You won’t find the phrase “Fresh L” or “L-pocalypse” here. I’m just gonna give you the facts. 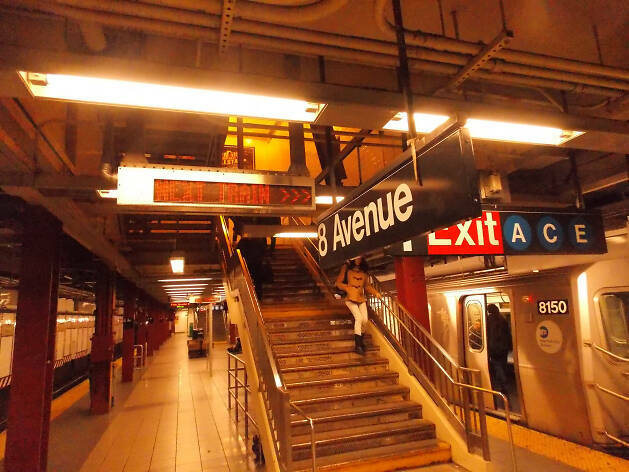 Fact #1: There will be no L service between 8 Av and Broadway Junction from 10:45pm to 5am on weeknights from Jan 28 through March 18. Fact #2 : The L train will also be closed during weekends – which the MTA classifies as Friday through Monday – from Feb 1 until March 18. Don’t fear! There are alternatives. 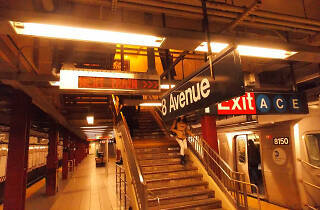 To travel between Brooklyn and Manhattan, commuters can take the A, F, J or M trains. In Manhattan, the M14 bus runs along the same route as the L. And in Brooklyn, the MTA will run 5 shuttle bus routes as an alternative to the train. Of the two replacement weeknight buses, one will make all L train stops from Broadway Junction and Lorimer St. The second bus route will loop from the Marcy Av and Hewes St J, Broadway and Lorimer St (Metropolitan Av G), and the Bedford Av L.
Three weekend replacement shuttles will bring commuters from Broadway Junction to the Myrtle-Wyckoff M, from Myrtle-Wyckoff Av to Lorimer St (Metropolitan Av G), and loop between the Marcy Av and Hewes St J and M, Broadway and Lorimer St (Metropolitan Av G), and the Bedford Av L station. Earlier this month, the MTA officially adopted an alternative construction plan to fix damages to the Canarsie Tunnel, avoiding a 15 month complete L train shutdown. Leading up to the start of construction, the MTA must complete track and switch work, resulting in these weekend and night closures. Be on the lookout for more changes come April, when the tunnel is set to undergo additional construction.